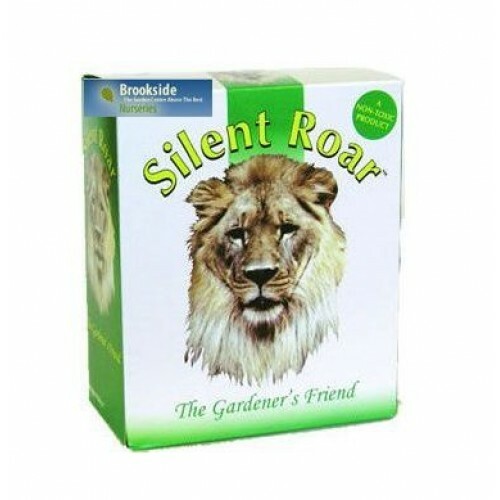 Silent Roar is a nitrogen based fertiliser. This is a green product - the pellets are soaked in real essence of lion dung. The cat thinks that there is a larger cat in the area so stay away.